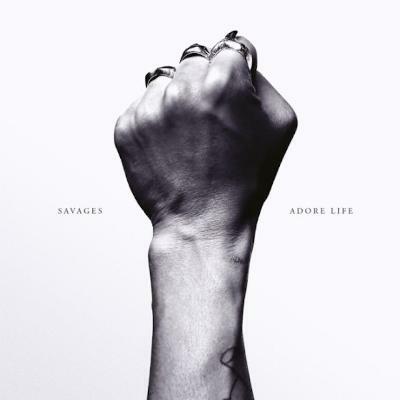 Like I said, I think you're only as good as your last creative output, and I think Adore Life is even better than Savages' first album. I got to see them when they were touring this record live last summer as we shared a few festival bills, and they're just phenomenal. Their show absolute punk rock & roll, but dirgey in the way you feel you've drunk too much iowaska, yet you're just at a gig. Their music is hypnotic, it's trance inducing, and Jehnny Beth is just the embodiment of rock & roll, one of the few hopes we have in British music at the moment. What I love is that so many people got behind it, yet it's still such an uncompromising album. It's work to listen to this record, you're not going to put it on and immediately have a good time, and that's important. We need challenging records.